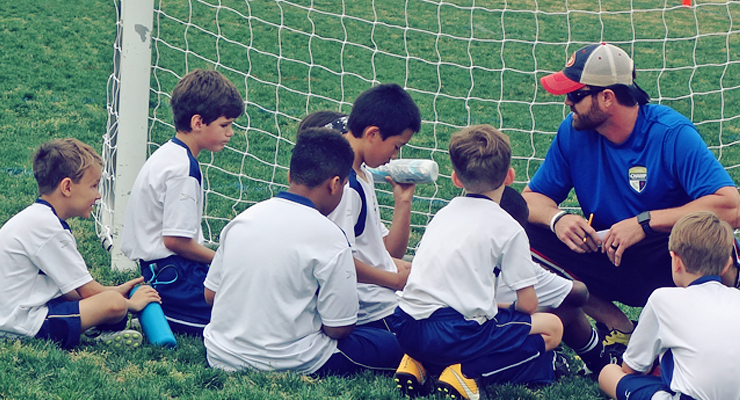 Interested in serving as a volunteer coach with CHAMP Sports? Our coaches are a vital part of the CHAMP Sports program. As a coach, you have a tremendous opportunity to impact players and parents and actively demonstrate biblical values and the love of Christ. Training is provided, so no previous coaching experience is required. Just have a basic knowledge of the sport and a willingness to learn! Get details about becoming a CHAMP coach here! Our Coach Qualifications & Expectations outline the personal requirements necessary to serve as a CHAMP Coach. 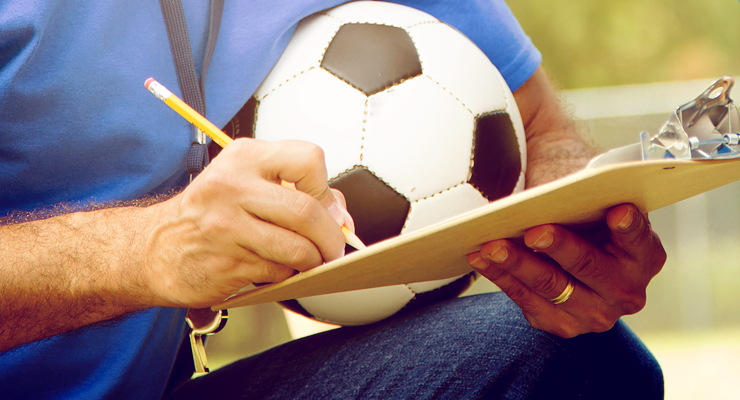 As you consider applying to be a coach, please read and consider these qualifications carefully. The next step is to register within our SI Registration Website as a coach. This will make sure you're added to our rosters and our email lists and officially assigned to your team and practice night! Select the SPORT you will be coaching. Follow the onscreen instructions to register as a COACH. NOTE: Any applicable Head Coach discount for participating family members will be applied at checkout. Have questions about online registration? Contact the CHAMP office at 704.341.5387 or champ@calvarychurch.com. Our application authorizes the mandatory background check and includes our Articles of Faith and Coach Code of Conduct agreements. Once you've submitted your application, email the CHAMP office at champ@calvarychurch.com to schedule an appointment with the Director or Assistant Director of CHAMP. Once you're registered online, you're ready to attend the required seasonal training and use the resources on Coaches' Corner to have a great season! Click here to go to Coaches' Corner (or go to champsportsinfo.com/coachescorner) to view the specific upcoming training date and access the online coach resources.